Legendary actress and great woman died at 79. It’s happen yesterday 23rd of March. She was hospitalized six weeks ago with congestive heart failure, the sickness she has for many years. Auction house Phillips de Pury announced this morning that it will be offering an Andy Warhol portrait of the actress estimated up to $30 million, in its 12th of May Contemporary Art Sale. 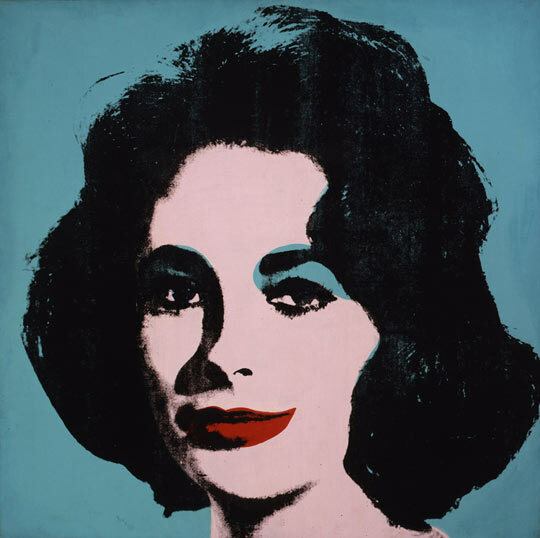 The portrait entitled Liz #5, the 1963 portrait, comes from an unnamed private collection.